We had the honor of dancing at LUX Art Institute for the opening of Gabrielle Bakker's exhibit. 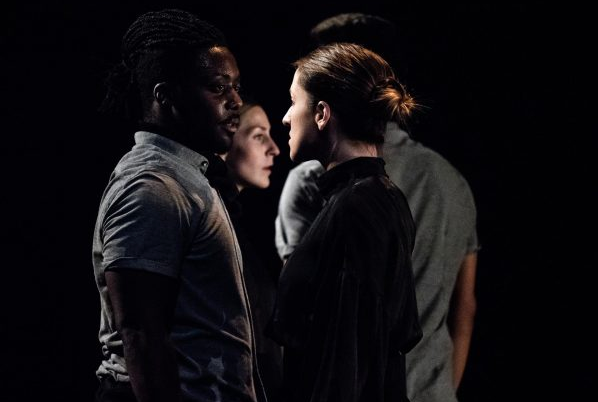 Julinda D. Lewis reviews LITVAKdance’s performance in Richmond, VA read here. 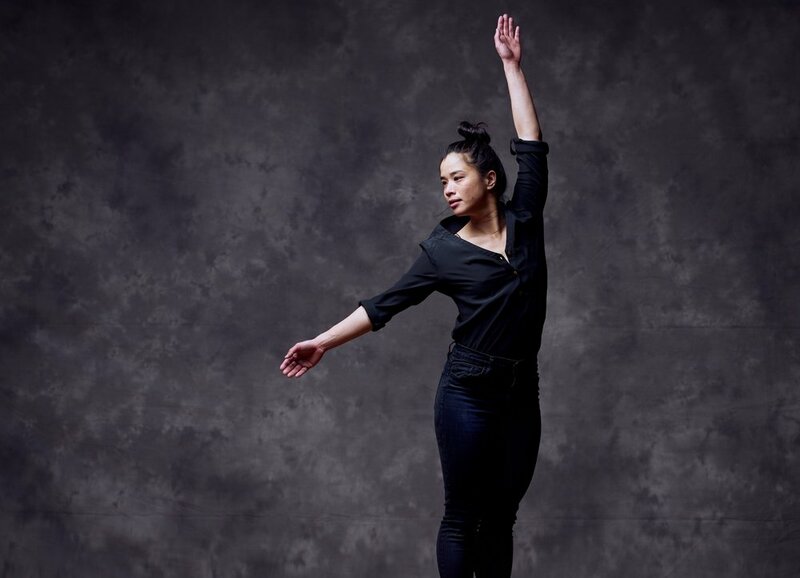 Online Article: Meet Sadie Weinberg of LITVAKdance! A stunning review of our inaugural concert by San Diego based dance critic Janice Steinberg. Kris Eitland reviews LITVAKdance’s Fall 2018 Concert on San Diego Story. Read review. Marcia Manna previews “Reimagining Suffrage and other stories” in the San Diego U-T. Read here. 2018 San Diego Live Arts Fest announcement! 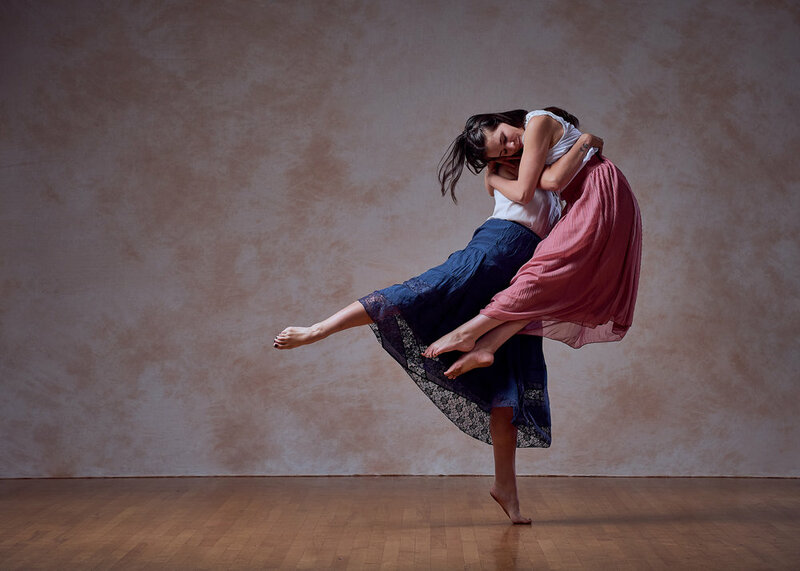 "Encinitas dance company presents debut performance"
An interview with Sadie; some San Diego dance history, and looking into the future with LITVAKdance. Carey Blakey writes about the pairing of music and dance in this lovely preview of our November performance. Marcia Manna previews our performance at Carlsbad Library in the San Diego Union-Tribune. Read it here.